Pay less upfront with a Zero Deposit Guarantee! 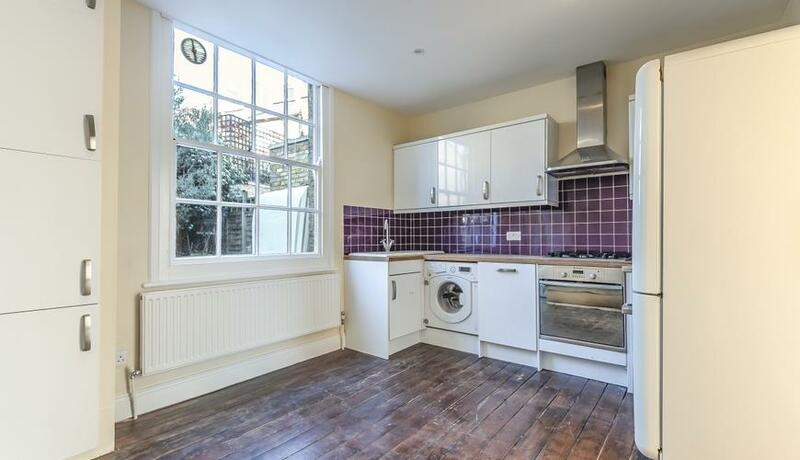 A newly-refurbished garden flat, located on a quiet residential street within easy reach of Clapham Junction station and Battersea Park. 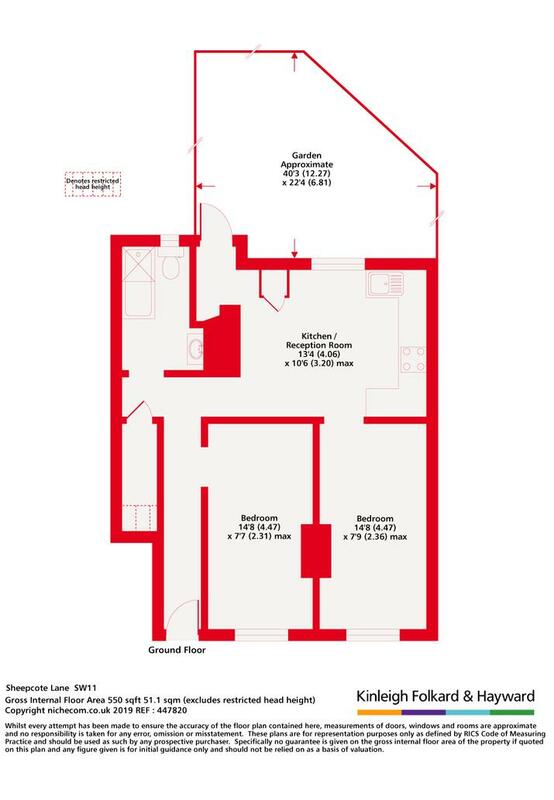 Having undergone recent refurbishment, this excellent one-bedroom flat boasts a private entrance and is bright and well-presented throughout. It comprises a double bedroom and brand new bathroom, a large, eat-in kitchen with a Smeg fridge, separate reception and access to a beautiful, private garden.